SEE trips are offered at cost price. We offer to show you our country and we don’t want to make a profit on that. Spaces are always limited. Feel free to contact us with any questions before or after booking on info@southenglandexchange.org You receive a complete plan of the trip after booking. If you need to know something before you can decide whether to come, just ask! 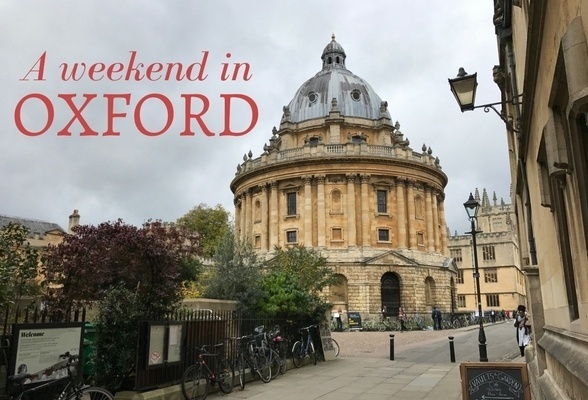 Oxford and Shakespeare, 12th and 13th January. Most of you will have been here for almost half a year before this trip. You now know how to get around and what you want to see. For this reason, the 3rd trip of the year offers lot of flexibility. You can choose exactly what you want to book. You can book your travel by coach or train and you can expect to pay between £20 and £60, depending on where you live. You can also ice skate in Oxford. 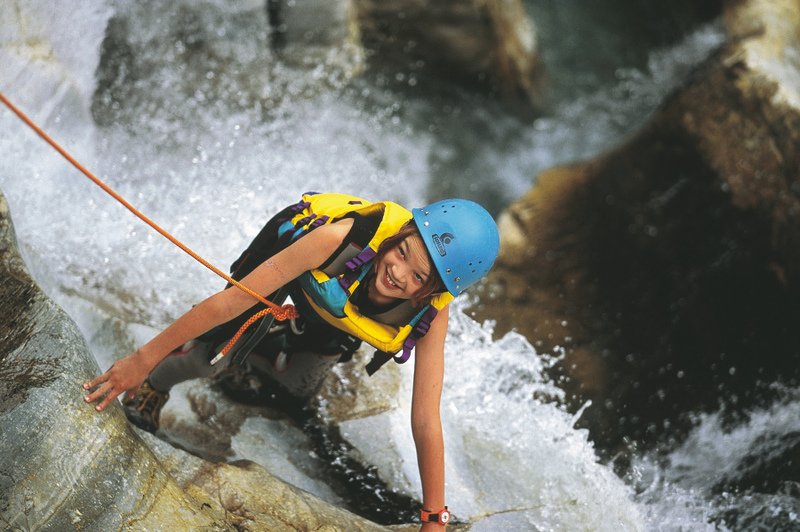 This trip includes travel by minibus from Salisbury, all meals, hostel accommodation, equipment, adventure activities gorge scrambling, surfing, mountain climbing. See Wales whilst you are here, take on new challenges and make more friends. If you only go on one trip this year, make sure it is this one! Deadline to book is 29th September. After you book, the link takes you to PayPal. You don’t need a Paypal account. You must have your credit card ready. Some Swiss students have paid for this trip in advance and don’t need to book. This trip includes train or coach tickets from your home, London travel card, hostel accommodation, 2 X breakfast and 2 X dinner. good seats at a top musical (25th October)*, one evening event (26th October)*. For many exchange students this is not the first time in London. You may have been before with your parents or on a school trip. No wonder…London is one of the top tourist destinations in the world. Many have already seen the usual attractions. You are no longer just a tourist, you will be living here and we can encourage you to see it that way. Rather than taking you places you may have been before and will certainly have an opportunity to visit another time, we want you to leave our capital city feeling like you know your way around well enough to come back, either during the year or with your parents at the end. During the day, we will focus on helping you learn how to use the transport system and also get a feeling for how different areas of London are connected. Our second priority during the time here is to show you a couple of things you couldn’t see alone. We will be spending time with you in the evening and letting you get a feeling for London at night. Of course, we will also be sharing our knowledge of the city and making sure you know about the sights and attractions. We are currently holding tickets for the musicals ‘Heathers’ and ‘Everybody’s talking about Jamie’ and the London Bridge experience Phobophobia (over 16) and the Escape Room at Tooley Road (under 16). You will be able to travel around London on your own during the day. Of course, we will give you maps, a travel card and advice on where to go shopping, things to do for free etc. You can choose to spend time with us during the day, but we know you enjoy your freedom too. We meet you in the evenings and take you places you are less likely to go to alone. – Study material to work through in your own time at your own pace. – Daily emails to encourage you in the last 3 months before the exam. – Countdown to exam, so you don’t lose track. Application for these exams is now closed.